How do you decide which college to choose? That may depend on what you want to study, unless you simply prefer one location over the other. SCC is known for leading programs in automotive, aviation, cosmetology, culinary arts, healthcare, machining and welding, just to name a few. Training and certification of many professionals through our Apprenticeship and Journeyman Training Center and the popular Avista/SCC Lineworker School is also available through SCC. 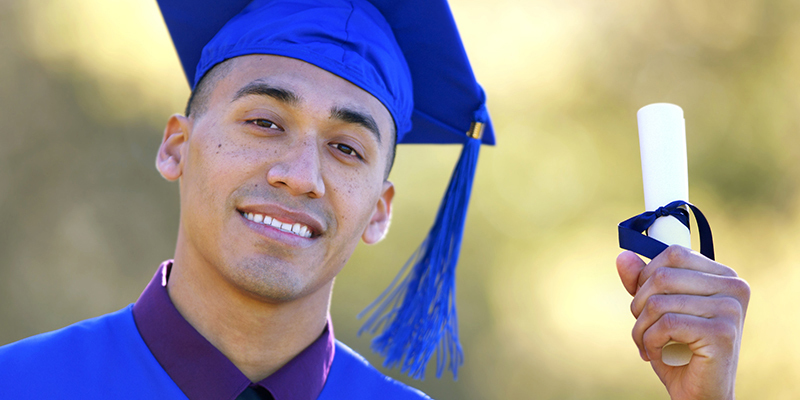 This college provides associates degrees and transfer-ready programs to open your path to a four-year college or university. 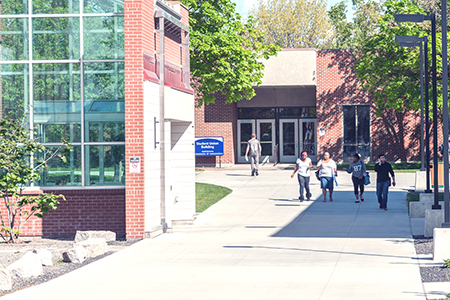 SCC's main campus is located in east Spokane with locations in Colville, Inchelium, Ione, Newport, Republic, and online classes. SFCC is an educational leader, providing affordable programs of the highest quality with faculty and staff dedicated to excellent instruction and student success. We have options for anyone looking to attain a career/technical degree or certificate, transfer to a four-year university or continue their education with our expanding applied bachelor's degree programs. 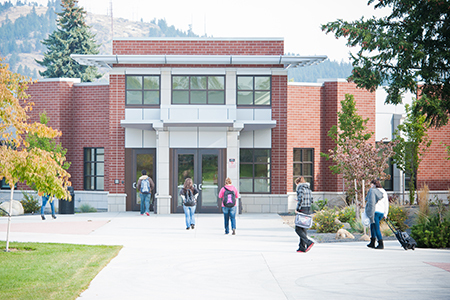 SFCC's main campus is located in west Spokane with locations in Pullman, Fairchild Air Force Base and online classes.